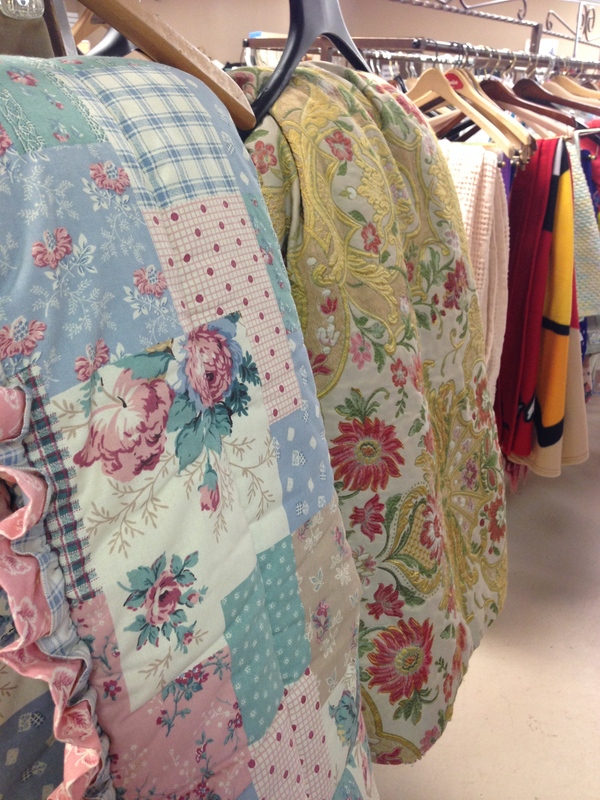 From pretty springtime quilts and bicycles to garden tools and baseball gloves, SVDP Thrift Stores have got your covered when you’re looking for quality merchandise at affordable prices. 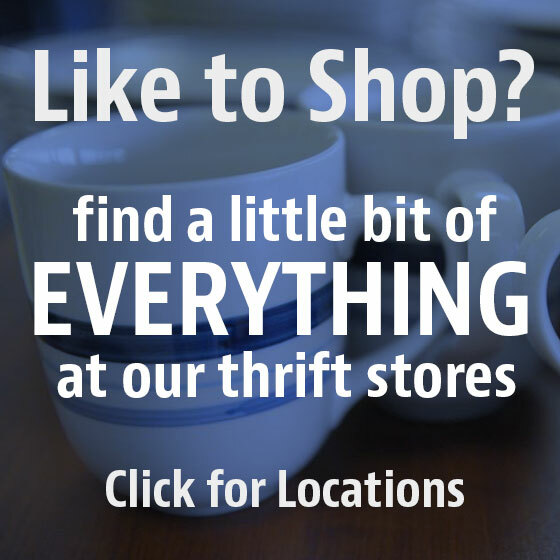 Did you know that you give us your gently used donations to our Thrift Stores in a number of ways? 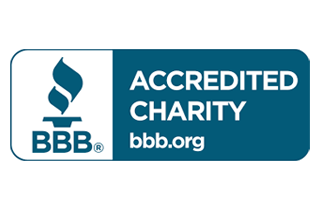 We encourage our supporters to drop off their still-useable household items and other goods at any one of our four Thrift Store locations, or to call us to schedule a free pick-up of large donations such as furniture that is in good condition: 502-589-7837. 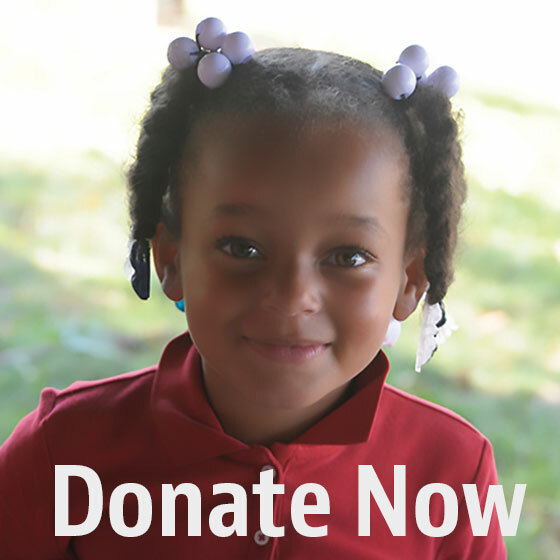 However, there is a third option you may not know about: Take your donations to church! Thanks in advance for helping us keep the shelves of our four local, not-for-profit stores stocked with top-notch merchandise. 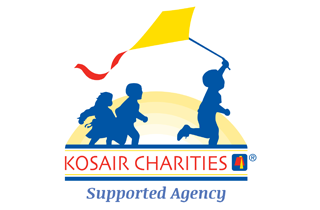 As you know, all of our retail sales help fund our wide array of programs and services for people in our community struggling with poverty, addiction, homelessness and mental illness.